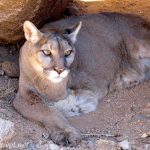 What do you do when your senses are simultaneously confused, excited, alarmed and enthralled? 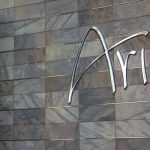 If you’re at a performance of Zarkana, Cirque du Soleil’s dramatic and mesmerizing visual bombardment at ARIA Las Vegas, you go with it. And going with it will be mighty gratifying. Many theater pieces engage your brain, perhaps with some later follow-through in your body. Zarkana envelops you. The lushly resonant music alone penetrates your body and seems to move through you into the seats behind. Even the lighting seems tangible: reds sizzle, blues seem to drape you. I had such a wondrous sense of physical involvement in watching the show’s spectacles. The sensations seemed almost unmediated by the brain, but taken in deep, like a powerful but involuntary breath. What’s the show about? Damn if I really know. It’s declared to be “… a spirited voyage through an abandoned theater where an extraordinary circus comes back to life. Populated by a motley collection of off-the-wall characters and incomparable acrobats, Zarkana is a visual vortex set in a twisted acrobatic fantasy universe …” But the sheer spectacle of spectacularly coordinated performers leaping, flying, rolling, flowing and exploding—don’t worry, no blood—across a stage doesn’t need a tightly stitched narrative. The story setting is that of an abandoned theater (and for it being abandoned, it’s visually spectacular) coming back to life. There is indeed a central area of the stage where the pyrotechnics are often focused, but Zarkana is much more generous than that: if there’s some magnificent piece of acrobatics bursting on the front of the stage, there will be some manic clown darting back and forth on the side, with perhaps some deft juggling happening on the other side, and some shimmering costumed wire-flyers swooping in and out from the rafters. Keep all three of your eyes open. Technology is also one of the dynamic players on the stage. There are some dazzling video projections and displays that work in concert (or timed on off-beats) with the movements of the characters. 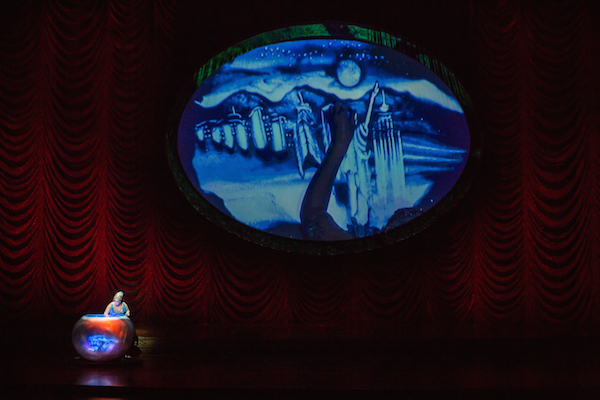 One amazement is a sand painter, The Oracle, a crazily costumed sorceress of sorts, who whisks sand around a platform to create visually arresting scenes, which are projected onto a big screen that makes it look like a mystic being is beckoning you into an odd fairytale. The show’s main singer appears in various costumed incarnations (from Kundalini to Tarantula), often suspended high above the set, where she presides over the mania, booming out spellbinding, hypnotic vocalizations that have a rock-opera resonance. Speaking of vocalizations, the cast doesn’t sing or speak English during the show. You’ll lean in to catch the words, but you’ll have to rely on the body language and gestures to fully decipher what’s being said, because the utterances are spoken in “Cirquish,” a nonsense language. But don’t let on to the players that you think it’s nonsense—you can tell by their squabbles and negotiations that they take it very seriously. Actually, speaking of seriousness, the show is filled with laughter. There are many cuckoo side scenes between the show’s clownish characters that are hilarious. That’s good, because some of the other shockingly physical scenes, such as the near-indescribable Wheel of Death—don’t try this at home, or in any known universe—and the balancing acts with multiple performers on giant telescoping ladders are high anxiety indeed. The Cirque performers have honed anxiety to a deep pleasure; they have you gasping in fear and exhilaration at the same time. And there are so many more mad antics and remarkable acts of athleticism. There’s a startling high wire act, there are acrobats flung bucket-brigade style around the stage, there are breathtaking trapeze sequences. One of the most beautiful show segments is performed by two twin brothers who do a flying, aerial-strap pas de deux up and down, spinning, entwining, swooping and soaring, together and apart—it is magical. 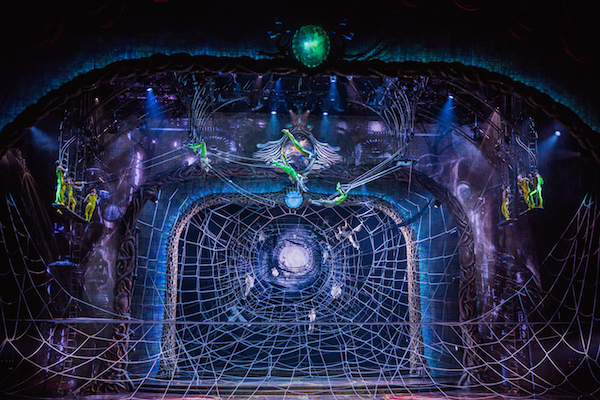 Zarkana is just one of eight different Cirque du Soleil shows playing in Vegas, and they are regular sellouts. “Our shows are in constant evolution. When we get new performers in an act, they bring a different energy and personality to the act. 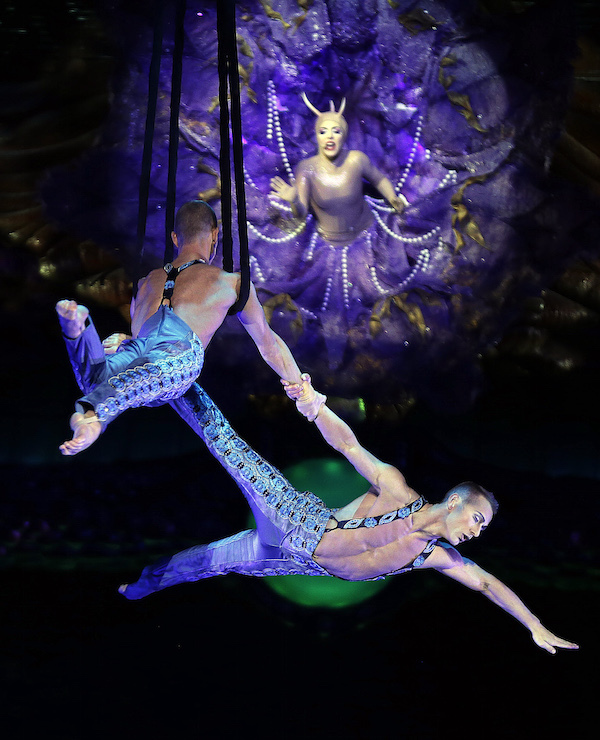 The artists may incorporate new tricks or skills over time,” says Ann Paladie, the interim director of PR for Cirque’s resident shows division. 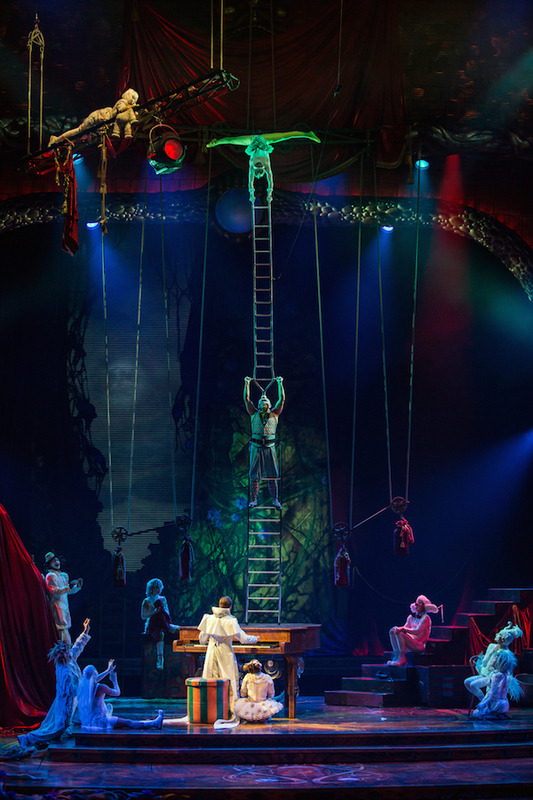 Zarkana was originally a touring show, through parts of Europe and Moscow, camping in New York for a while, then taking over the 1,840-seat theater at ARIA, which previously hosted an Elvis-themed Cirque show. 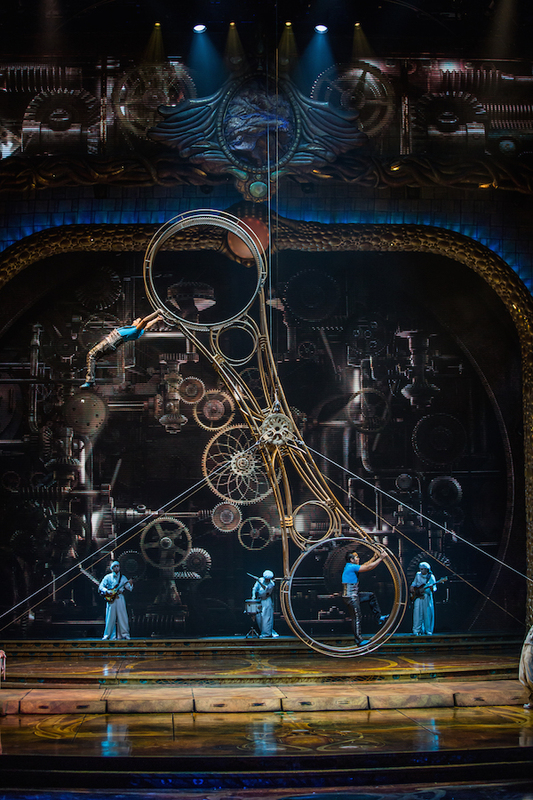 Many of Zarkana’s performers are Eastern Europeans, some from multi-generations of acrobats and other acts. There are twelve different nationalities represented at Zarkana. There are also a number of former Olympians among the Cirque retinue, and those skills are showcased by the remarkable demands of every one of the shows. Some of the performers have moved from one show to another, or transfer to different roles in the performances when they age. 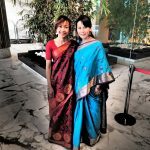 The extraordinary skill levels of the performers are honed by constant practice, and many of the performers are practitioners of yoga and other stretching and healing disciplines. You’ll probably be too excited during and at the end of Zarkana to think of it as a healing discipline, but man, what a ride. Wear your seat belt.